A: 50 cents in every dollar spent on music downloaded from this website goes directly to the National Headquarters of the Salvation Army in the U.S. .20c of every dollar goes to the rights holder of the songs that we have listed on the albums. This is paid to either the artists or the labels that hold the rights. .30c of every dollar goes to Hurricane Healing to manage the overheads of Hurricane Healing. In some cases the artists and the labels are are donating the proceeds they’d normally receive from sales to this relief effort. This is the .20c of every dollar that they get paid as their artist or label royalty. The option is up to the artist or the label. Where artists own the relevant rights and can donate the funds they receive, approximately 20 cents of every dollar will go to the National Head-quarters of the Salvation Army in the U.S.
Q. HOW MANY RETAILERS WILL THE HURRICANE HEALING ALBUM BE LISTED WITH? A. We expect to have each volume of the Hurricane Healing digital albums with up to 90% of our retailers that Blue Pie actively distributes to. They have a network of over 140 retailers. It will take up to 90 days for each volume to be coded and loaded to the retailers. We will have close to 100% of all our digital partners selling the album in 120 days. This relief effort will be on going for many years. We expect the albums to continue to sell for a very long time and with your support we will be able to renew the content periodically. This is a long-term project for all the people involved. A: You can do many things to help those affected by natural disasters. STEP 1: You can visit the Salvation Army website to make direct donations and find out more: www.salvationarmyusa.org. STEP 2: If you're an artist or someone who owns the relevant rights to music and you'd like to help, you'll find information here on how you can become involved in the Hurricane Healing project. STEP 4: You can sign up for the Hurricane Healing e-newsletter here and we'll let you know when new music is available for purchase and how the relief efforts are progressing. Q: HOW LONG DOES IT TAKE FOR THE MONEY I HAVE SPENT ON MUSIC HERE TO REACH THE NATIONAL HEADQUARTERS OF THE NATIONAL SALVATON ARMY IN THE US? A: Approximately 60 days from when your payment is cleared by your bank. Donations to the Salvation Army are made quarterly. The donations are subject to sales of the albums. Sales are directly dependant of how quickly we get your content and information associated with the respective release coded and loaded to the digital systems. Please adhere to the instructions and read over the instructions at Sonicbids. If you have any more questions then please do not hesitate to call or email us. Q. HOW MUCH MONEY WILL HURRICANE HEALING DONATE AND WHAT WILL I MAKE AS AN ARTIST OR LABEL FOR HELPING THIS PROJECT? Royalty Rate: 50% of all income received will be donated directly to the Salvation Army Head office in the USA. For every dollar generated in revenue the following deductions shall apply. Q. WILL YOU HAVE RINGTONES OF INDIVIDUAL TRACKS AND THE ALBUM FOR SALE? A. We will have your music listed with over 300 Ringtone retailing sites around the world through our ringtone partners. The music will be available as individual tracks and also as the full album. We will have this all updated on the Hurricane Healing site as we have more content providers distribute the content. 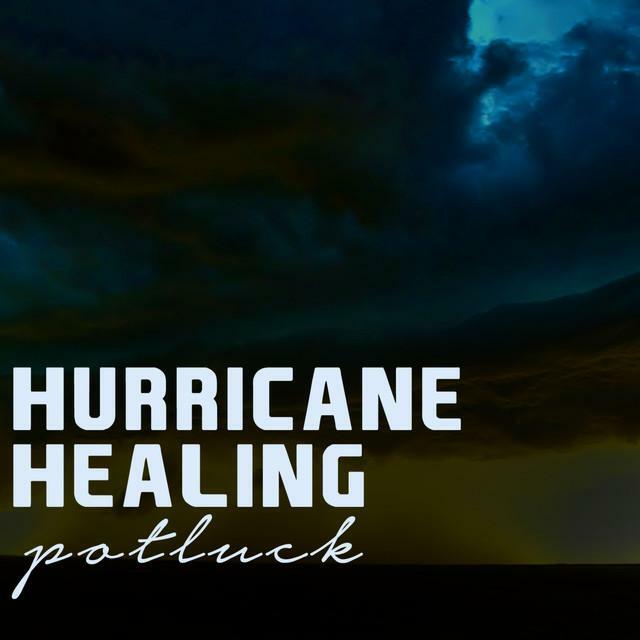 Q: WHO CAN I CONTACT TO FIND OUT MORE ABOUT HURRICANE HEALING? Q: WHERE CAN I FIND OUT MORE ABOUT NATURAL DISASTERS?